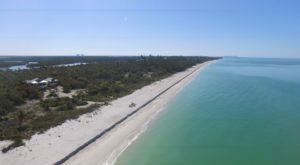 Whenever you’re on a road trip in the Sunshine State, do you stop at the nearest burger chain or drive-thru or do you try to seek out the hidden gems? Sure, it takes a little longer to do the latter, but we think it’s totally worth every minute. 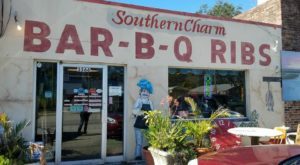 This little burger place is one of those awesome landmarks that locals would insist you give a try. 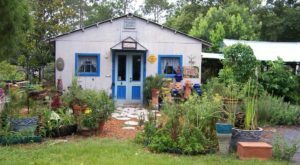 Andy's Drive-In & Igloo is located at 703 3rd St SW in the heart of Winter Haven. 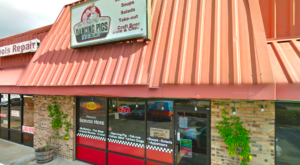 This classic burger joint has been here since 1951, which is pretty obvious from the moment you walk through the door. 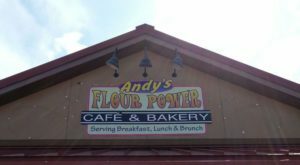 From the retro decor and architecture to the unbelievably low prices, Andy's is totally stuck in the past (and that's a good thing). 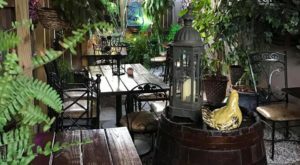 The menu has everything from fried seafood baskets to chicken sandwiches, but the star of the show is clearly the burger. 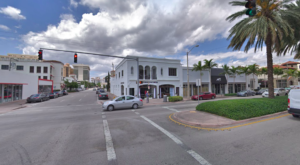 There are four sizes of burger to choose from, ranging from regular to half-pound patties, but the most popular is the 1/3-pound burger called the Steakette. 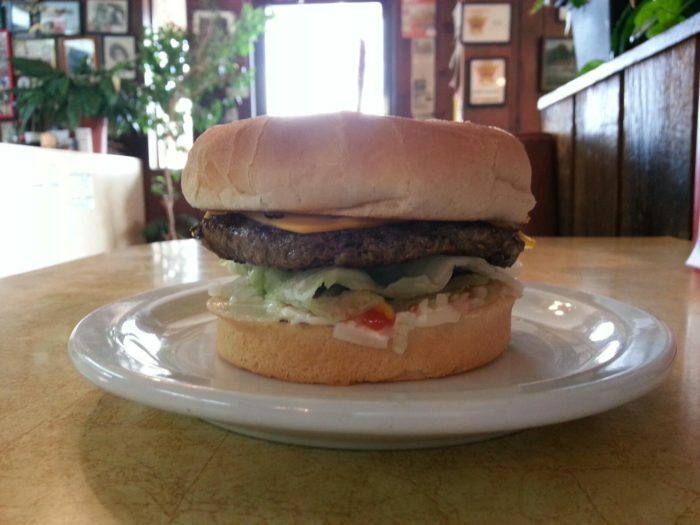 The burgers are fresh, never frozen, and charbroiled to perfection. 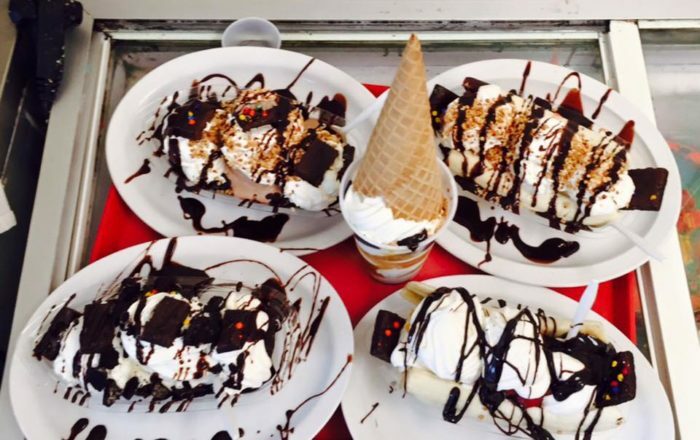 Try to save room for dessert, because Andy's is almost as famous for its sweet treats as it is for its burgers. 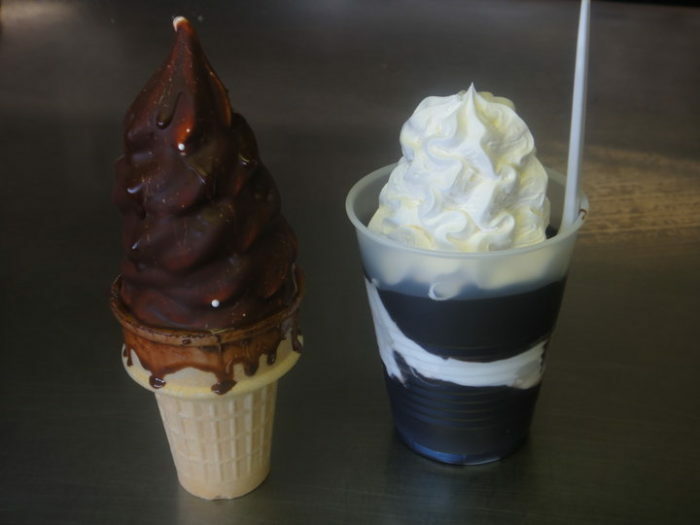 Andy's Igloo makes incredible sundaes, banana splits, cones, and some of the world's best milkshakes. 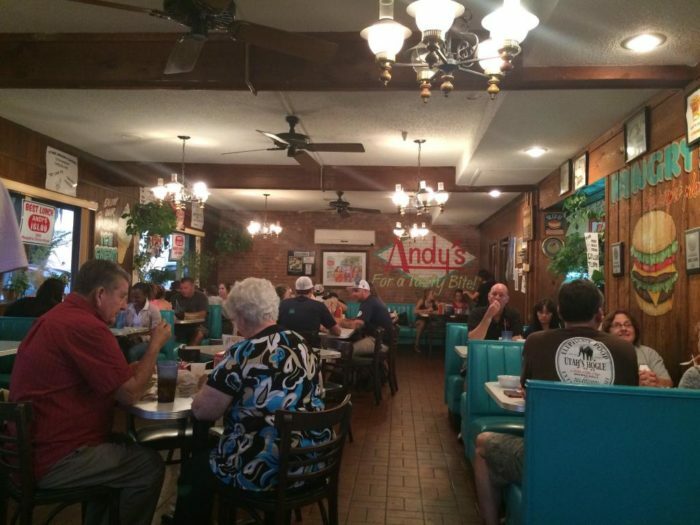 The best time to visit Andy's is before or after the lunch rush or before the dinner rush, because we're not kidding when we say it's a local favorite, and it does get busy. 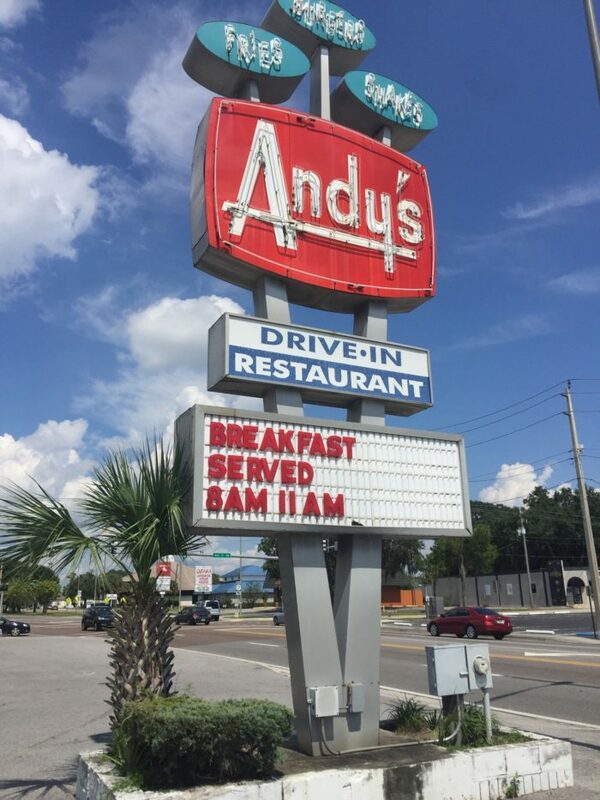 Now that you know where to go and what to order, we hope you'll pass by the burger chains and make a trip to Andy's Drive-In & Igloo for a delicious meal and a blast from the past. 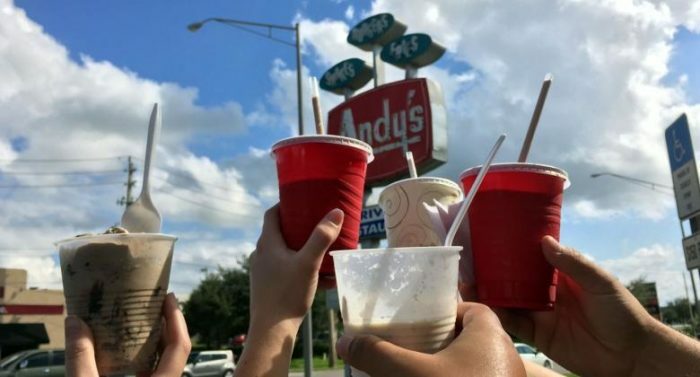 Have you ever eat at Andy’s Drive-In & Igloo in Winter Haven? 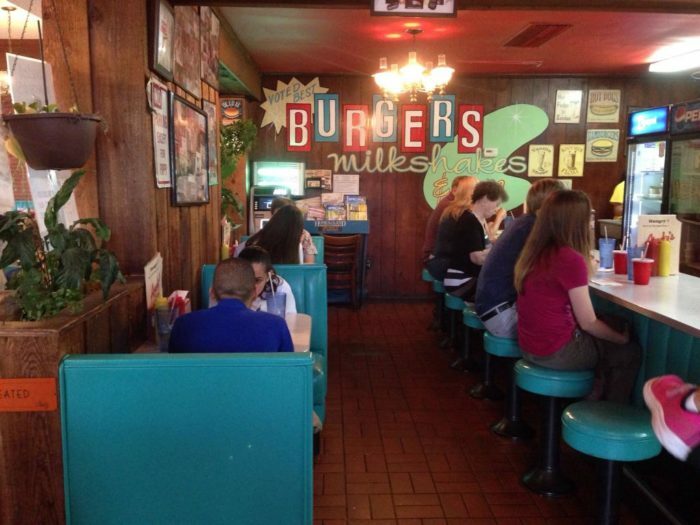 What’s your favorite old-fashioned diner or burger joint in Florida?